Alternative Healing – How Can You Benefit From It? Alternative or holistic healing means taking a holistic approach when seeking treatment for imbalances and choosing to live a more balanced lifestyle. Often times it's more than just eating healthy and working out. The experience of physical discomfort is usually what first prompts a person to pursue holistic healing, especially when conventional medicine has not entirely helped. Holistic healing addresses all parts of the individual – mind, body, and spirit – not just the physical aspect of a person where manifested illnesses are most apparent. Holistic healing is not intended to serve as a band-aid or one-time fix. It is an ongoing journey of self-discovery resulting in living better, being healthier, and striving for wholeness of the mind, body and spirit connection. Holistic healing is a lifestyle approach. What does Alternative/Holistic Healing address? How do you incorporate holistic healing into your life? What happens when we are out of balance? Disassociation with the body can easily manifest into illnesses. People may seek a holistic practitioner to help them to become balanced again. 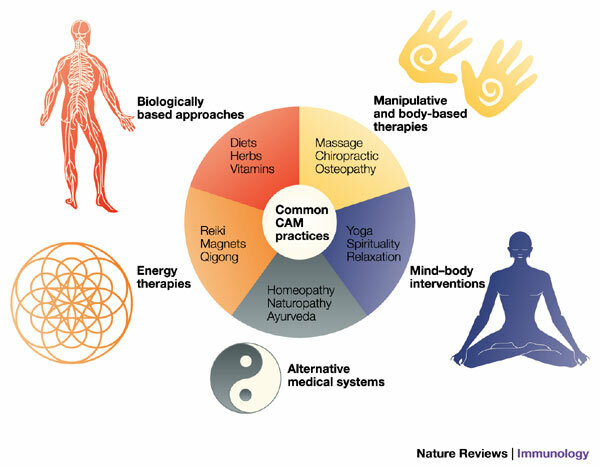 What is the role of a holistic practitioner? The holistic healer recognizes discomforts or pains are symptoms of imbalance and will seek the roots of the health issue. He or she evaluates the “whole person” and uses all information gathered to suggest the appropriate energy healing for the individual client. Keep in mind, not all holistic healers are equal – each has his or her specialty or expertise to offer. It would be best to shop around and make some calls to find the best fit for you. Most holistic healers will offer a free consultation. Choosing a holistic healer is no different from choosing a medical professional. When deciding which modality to try, do your research and ask questions. At this time, most major health insurance do not cover most holistic healing therapies. Some insurance companies offer discount for massage, acupuncture and chiropractic services. Take advantage of the multitude of health benefits from alternative healing and your body + mind will thank you!